Don’t miss your chance to highlight your company’s products and services by taking a leading role as a sponsor of CSCC Annual Conference. 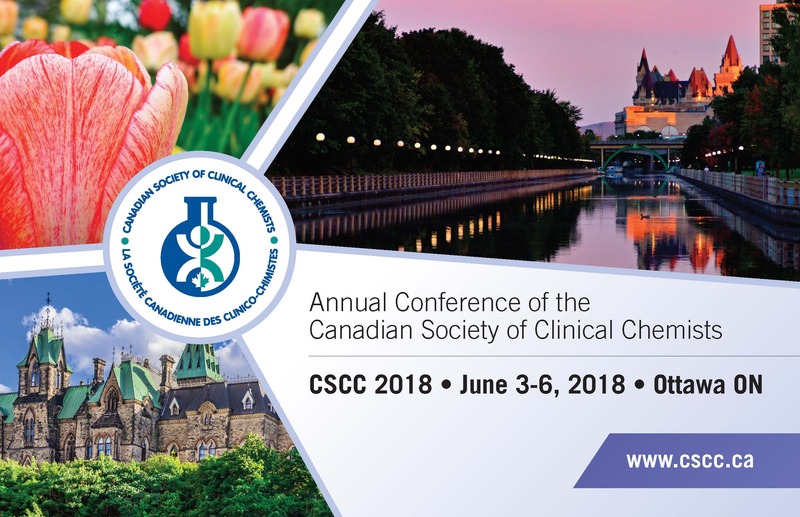 Click here to sign up to sponsor and/or exhibit at CSCC 2018! IMPORTANT! CSCC members who stay at the Château Laurier Hotel will receive a rebate on the bedroom rate of $40 per night per room!